Please stay in touch and don’t hesitate to reach out with questions and other feedback. We’re looking forward to hearing from you! 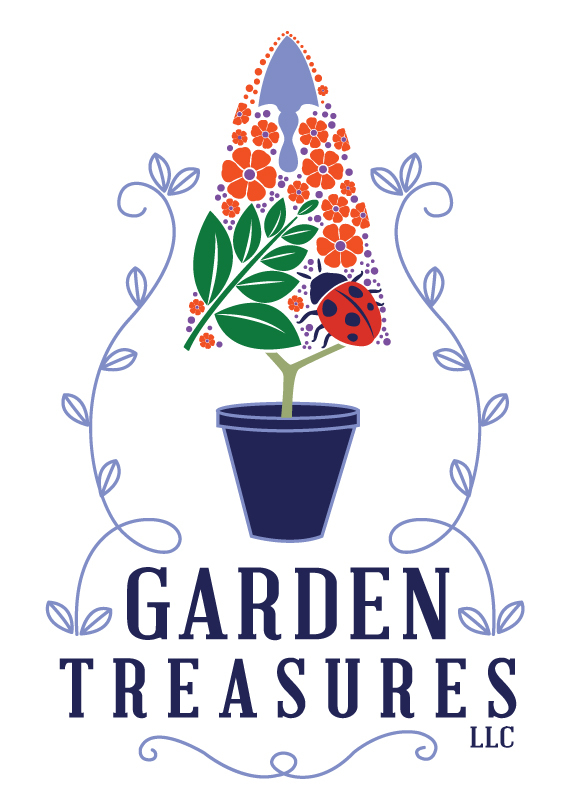 Please note that we are a small garden center and gift shop on Maryland’s Eastern Shore, and are not the manufacturers of the “Garden Treasures” brand sold at Lowe’s and other large retailers. If you have questions or concerns about one of those products, you may contact Southern Sales, Inc. at 1-800-643-0067.